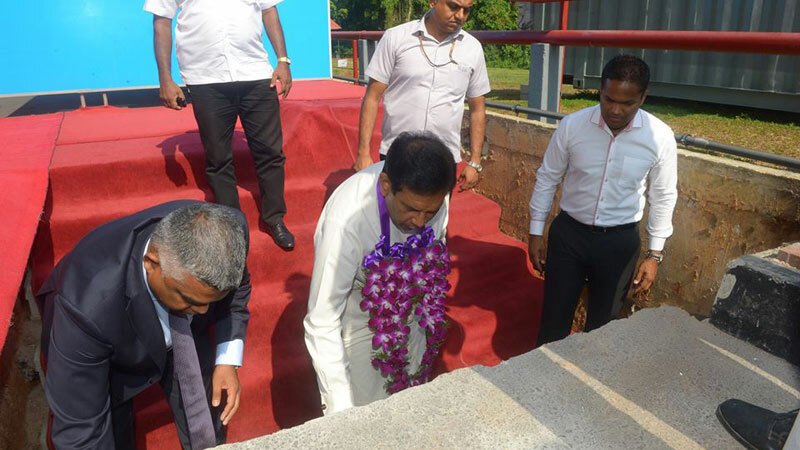 Recently Health, Nutrition and Indigenous Medicine Minister Dr. Rajitha Senaratne laid the foundation stone for the 11th drug manufacturing factory to be set up in Sri Lanka, Health Ministry spokesman said. According to the spokesman, this is the second drug manufacturing factory to be set up by Navesta Company and it provides employments for 60 youths. The cost of the project is Rs. 800 million.